More and more, manufacturing and supply chain industry leaders are looking for ways to streamline operations and better manage resources such as energy. 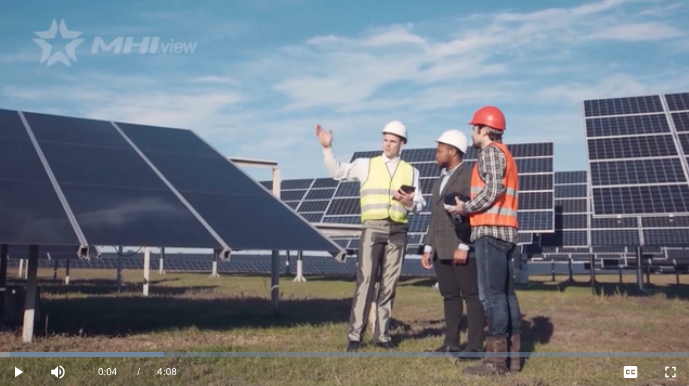 Learn how some are adopting sustainable business practices that reduce their environmental impact and ultimately improve their bottom lines. View full video.